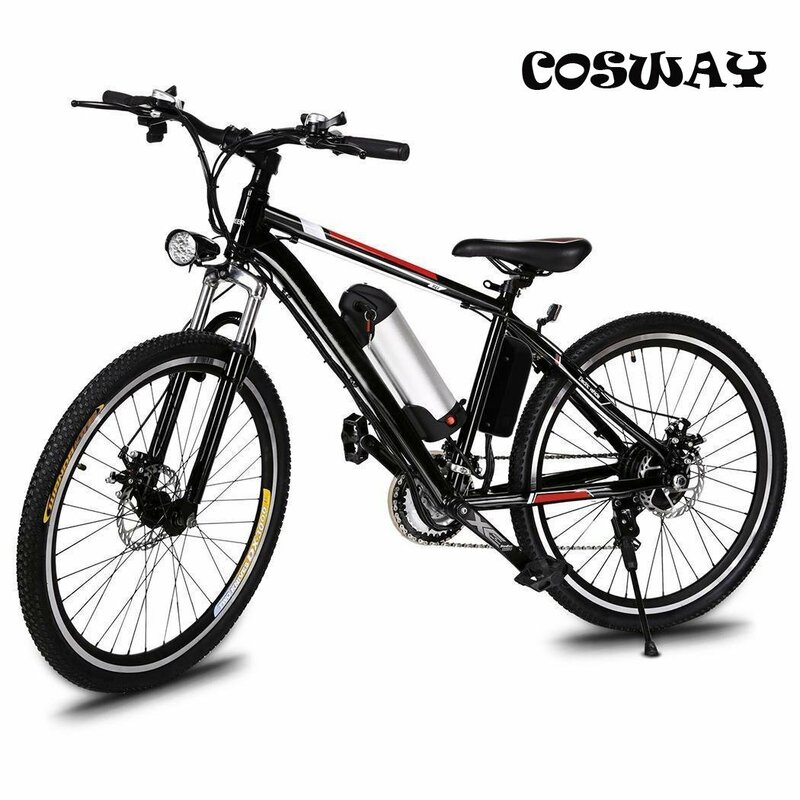 -Electric Bike Adopt Ultra Lightweight Aluminum Material-light and Strong.Anti Rust Paints Bike Frame. 3-Speed Meter with 3-Speed Smart meter Button.High Carbon steel Damping Fork. -2 WORKING MODE:E-bike and Assisted Bicycle,You Can Choose the E-bike to Have a Long Time Travel or you Have no Strength to Riding, and you also can Choose Assisted Bicycle to Riding. -We Highlight the Attention to Detail of Each Component, Ergonomic Grips, Fully Adjustable Seat and RST, anti-slip Wear Resistant Tire,Lightweight and Efficient Design will Give you Best Ridding Experience. LED Front Light and Horn are Include. 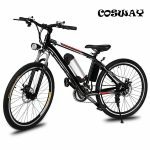 -Lithium Battery: The Electric Bicycle with High Grade Removable 36V 8AH Ion Lithium Battery, Equipped with Smart Lithium Battery Charger, you can Ride up to 35-60kms.